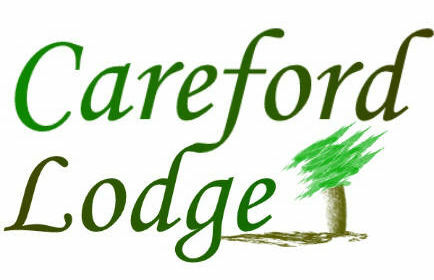 Careford Lodge is pleasantly situated in the small village and civil parish of Merriott, in Somerset. 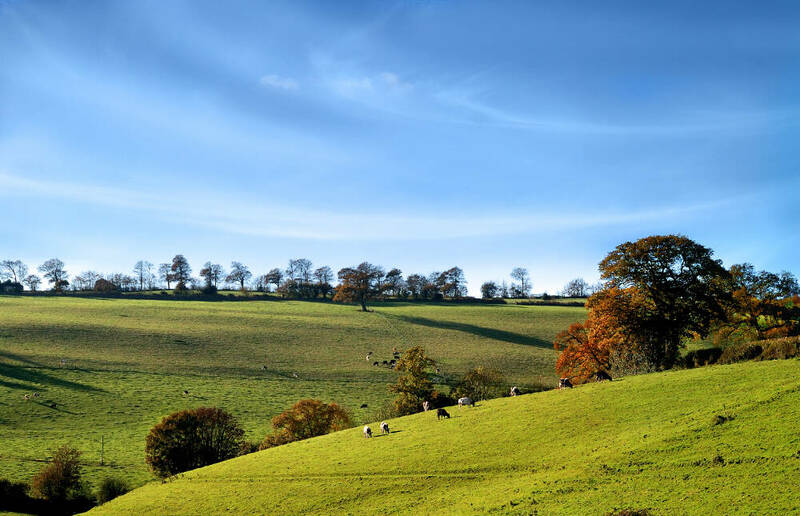 It is about two and a half miles north of the town of Crewkerne (which has its own railway station) and about ten miles (by car) from Yeovil. 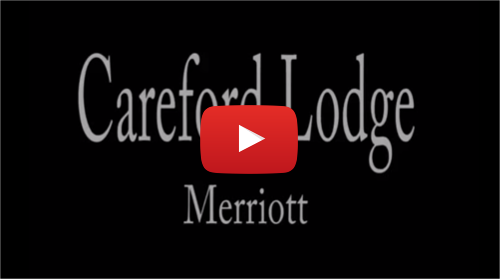 The village of Merriott has around two thousand residents, and Careford Lodge itself is a mere stone’s throw away from All Saints Church. 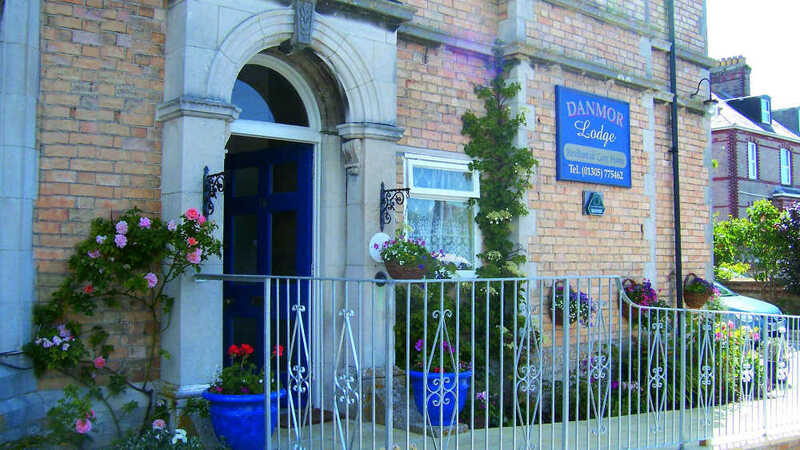 The village is also home to a traditional pub, the 19th century Swan Inn, plus there are a few local amenities, such two convenience stores, a pharmacy, a garden plants and supplies store, a car service centre and a petrol station with post office. 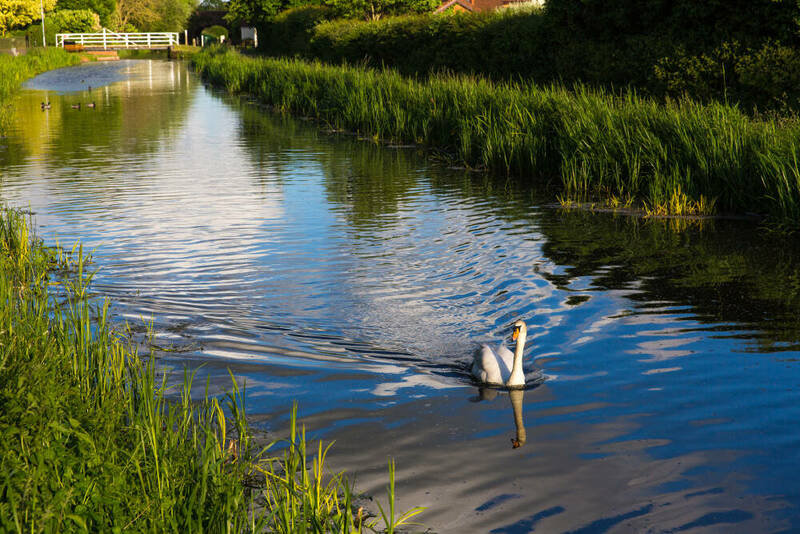 Merriott is actually the largest village in South Somerset, linked by three roads and surrounded by acres of picturesque countryside. 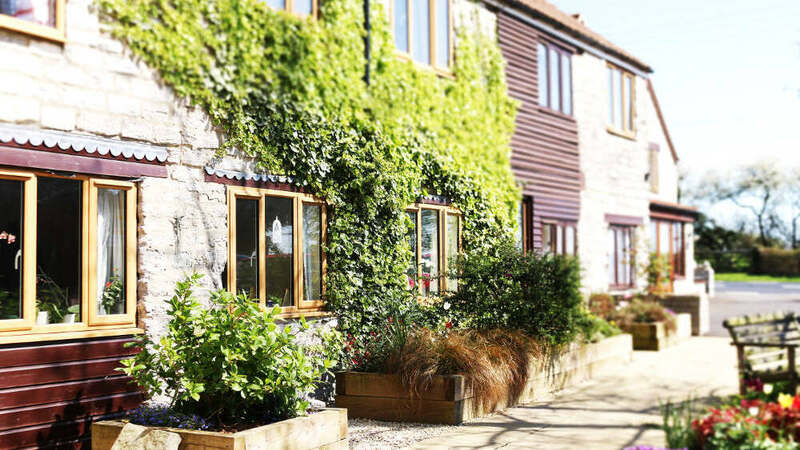 Even though the village is well inland, it is only around 14 miles from the south coast at the resort of Lyme Regis and the seaside town of Bridport. Exeter airport is 35 miles distant, and Bristol airport is around 50 miles away to the North West.